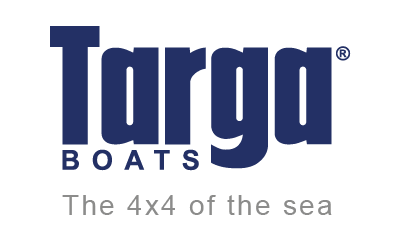 The completely new Targa 30.1 is a fresh edition to our range. 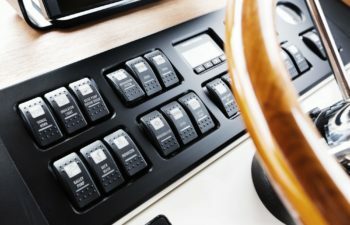 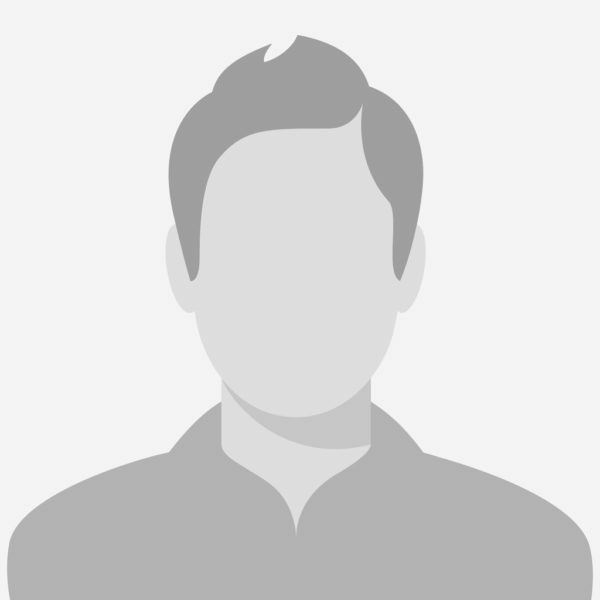 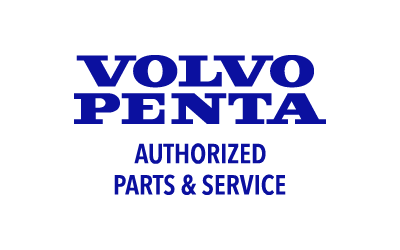 It fills the gap between the T27.1 and T32 in both size and functionality, bringing with it a wide array of thought-through new design solutions and comfort. 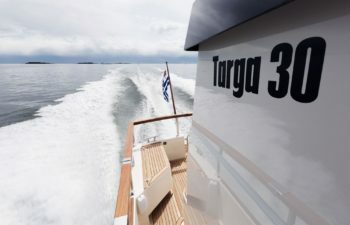 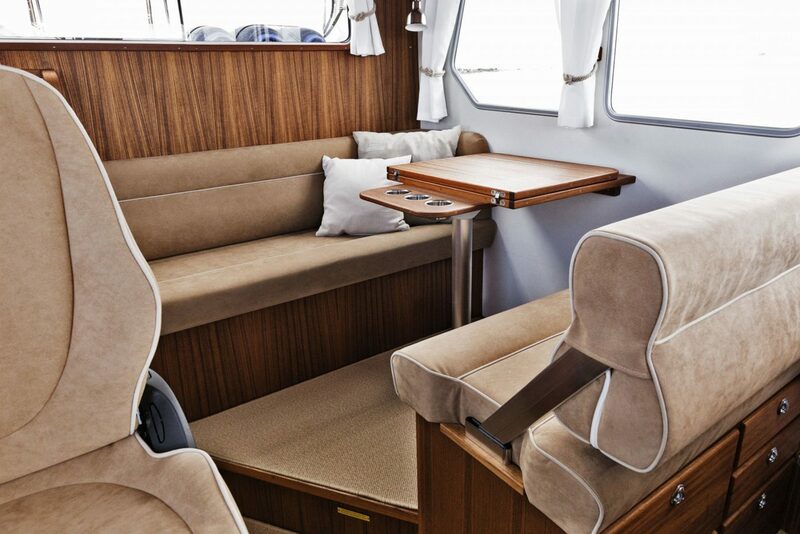 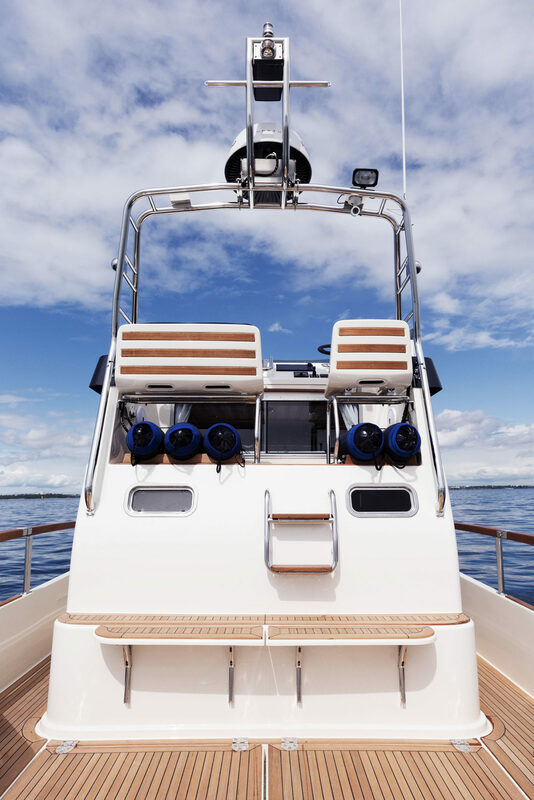 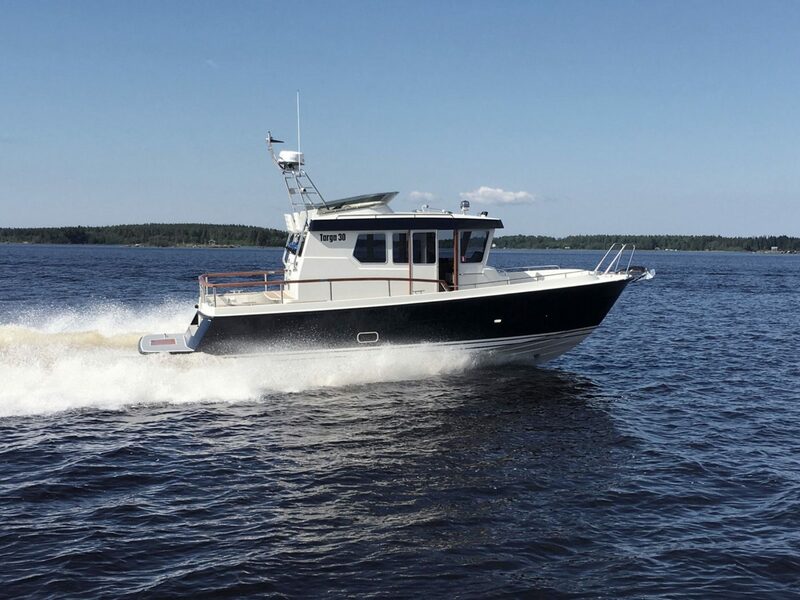 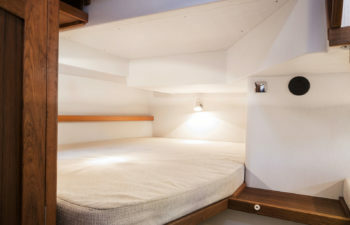 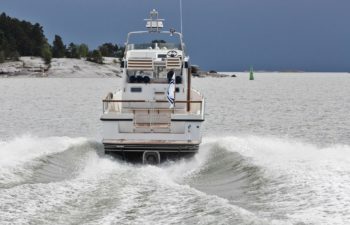 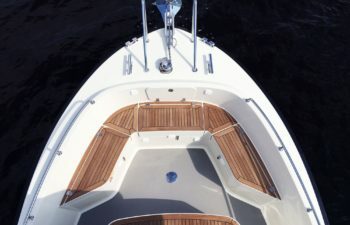 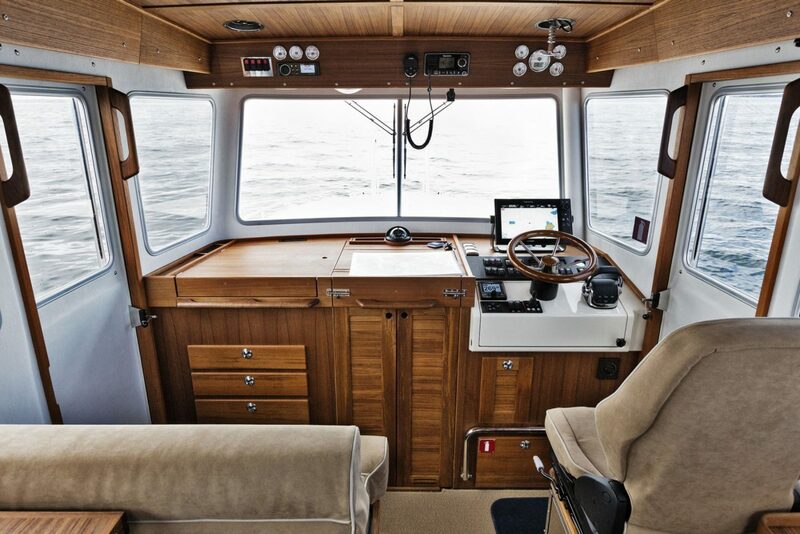 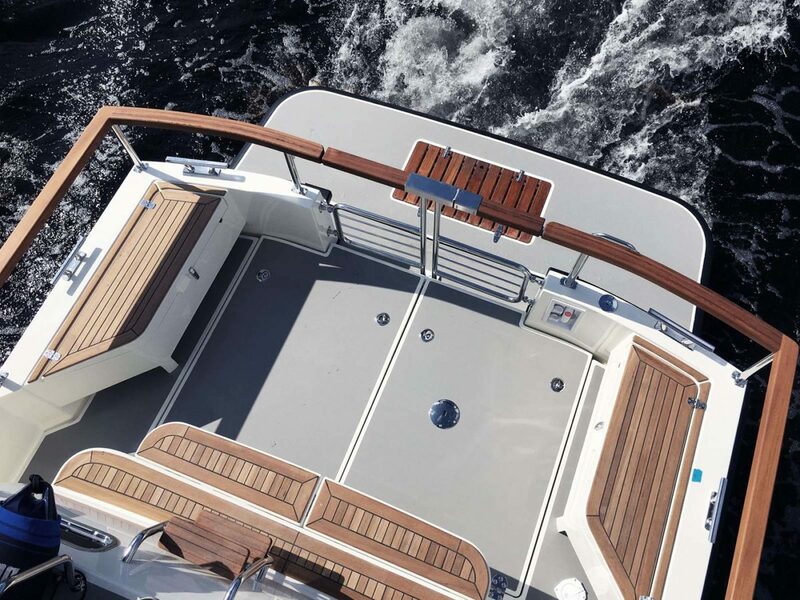 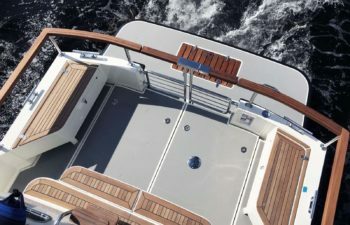 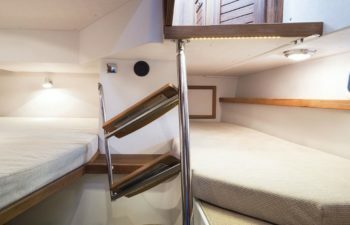 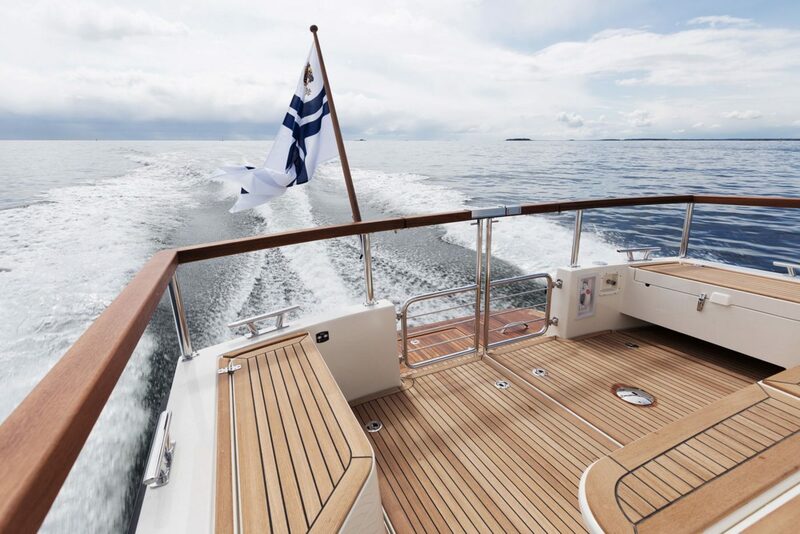 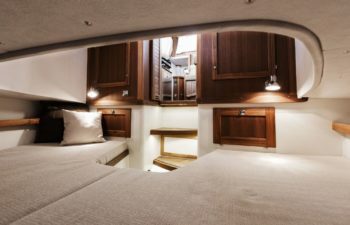 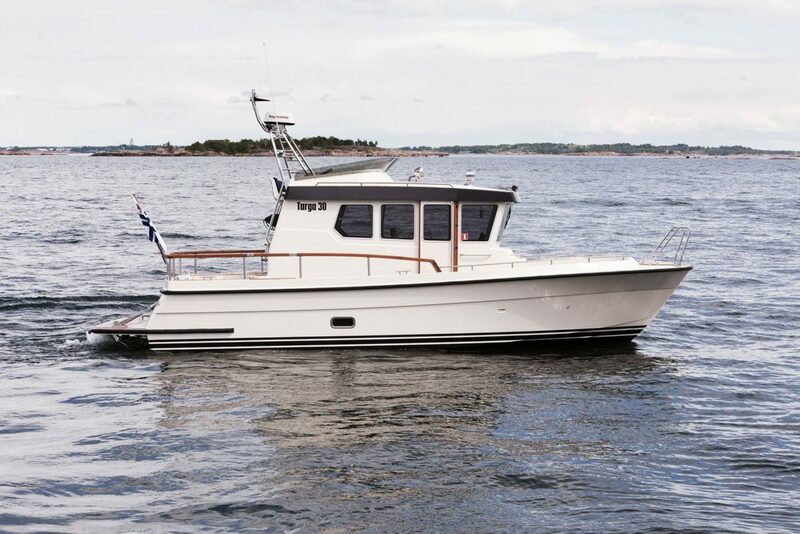 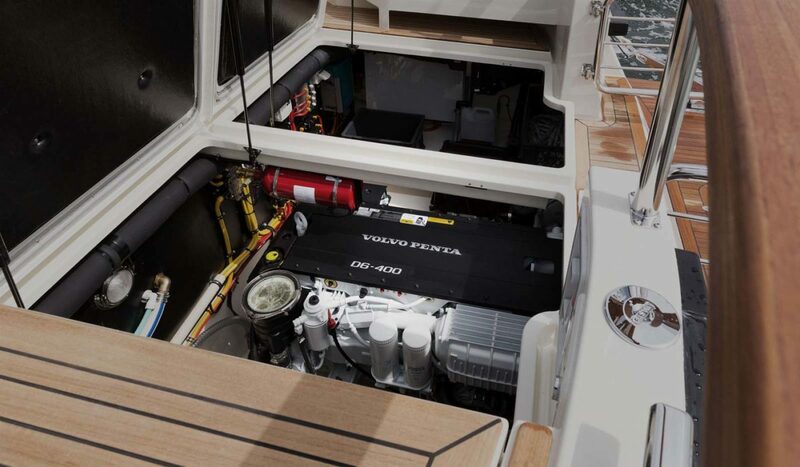 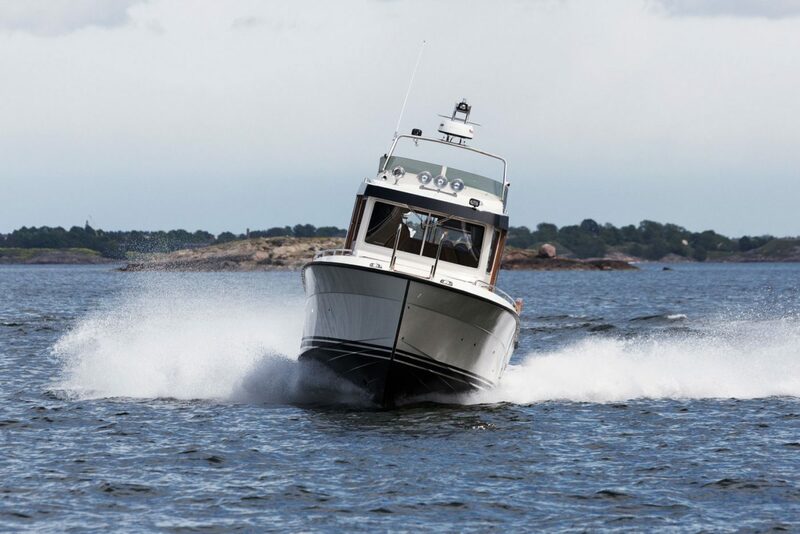 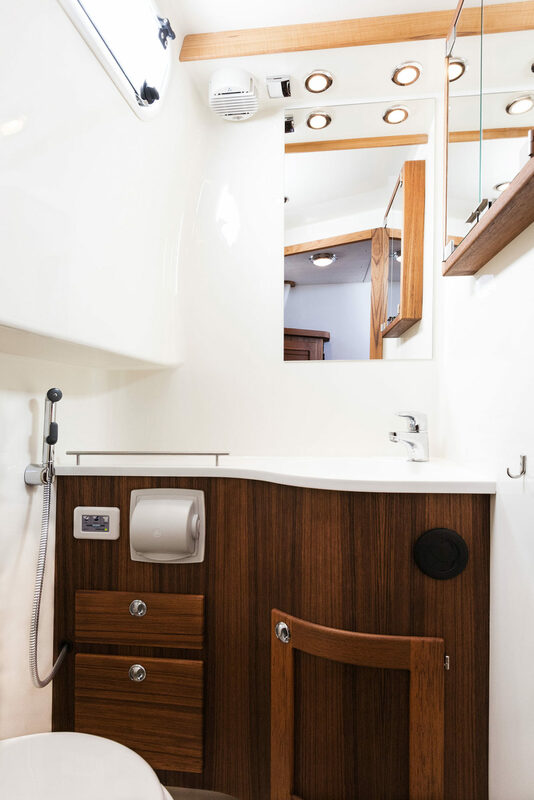 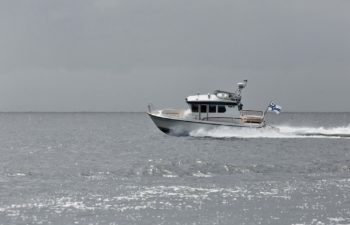 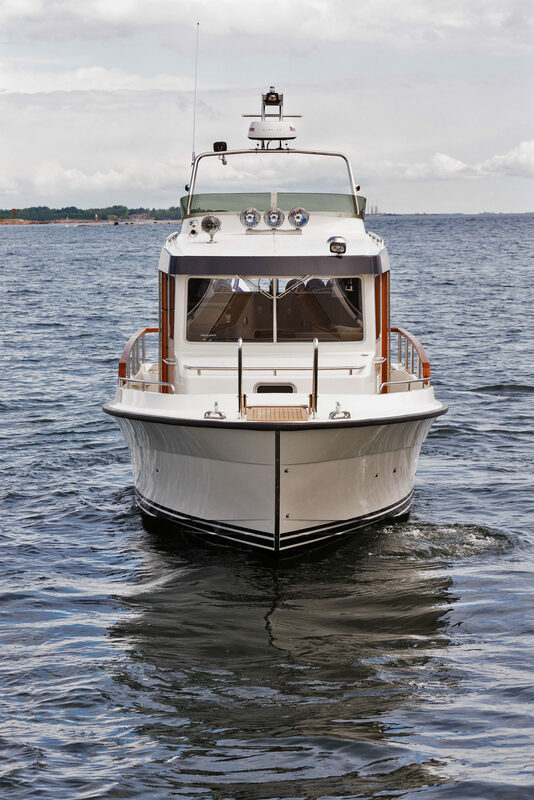 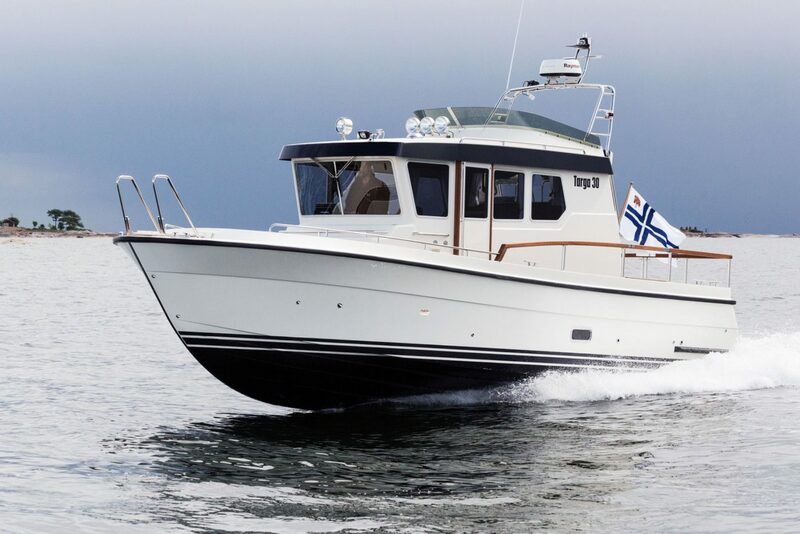 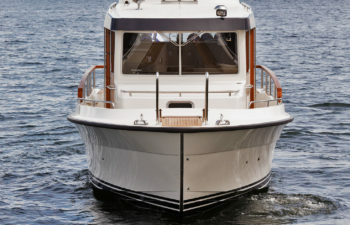 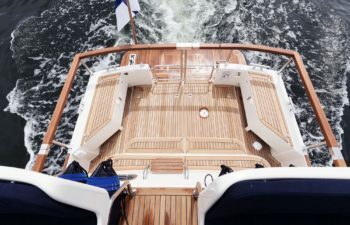 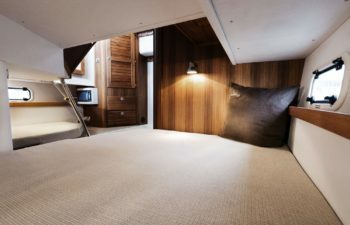 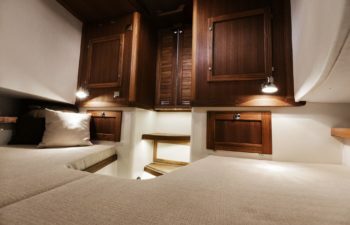 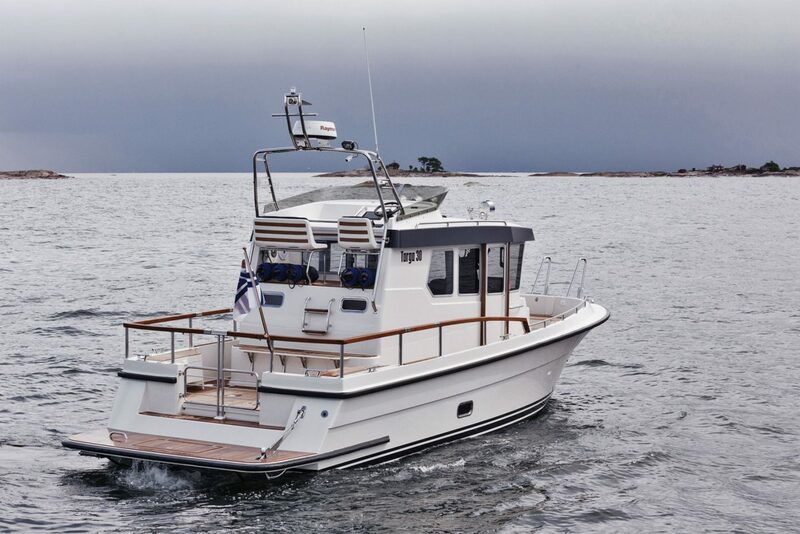 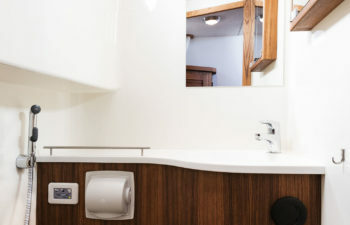 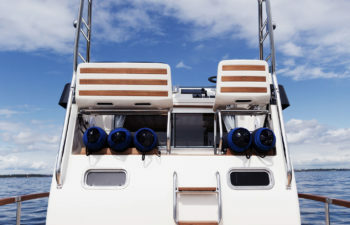 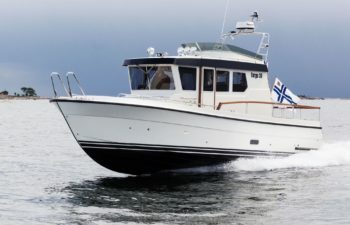 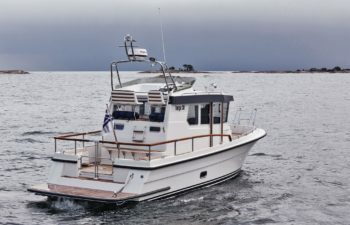 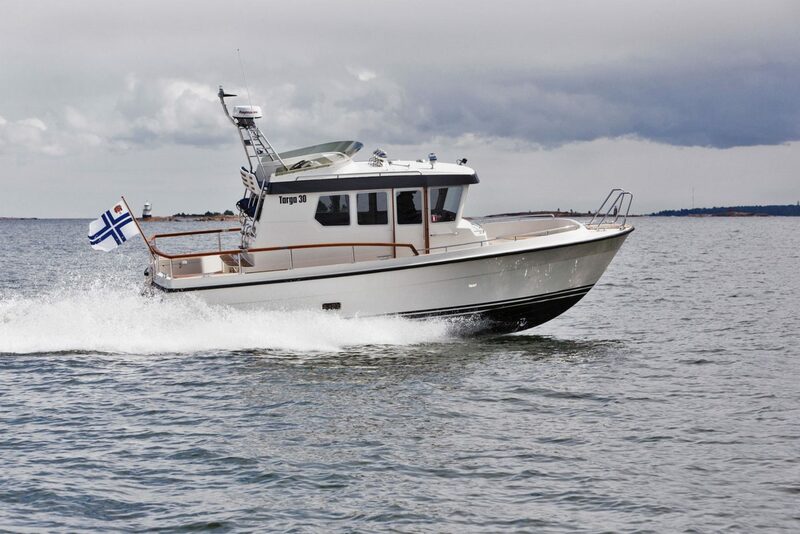 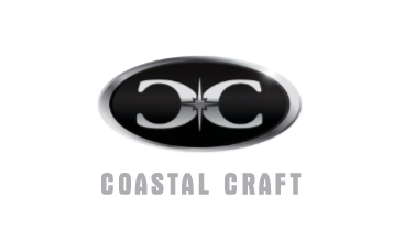 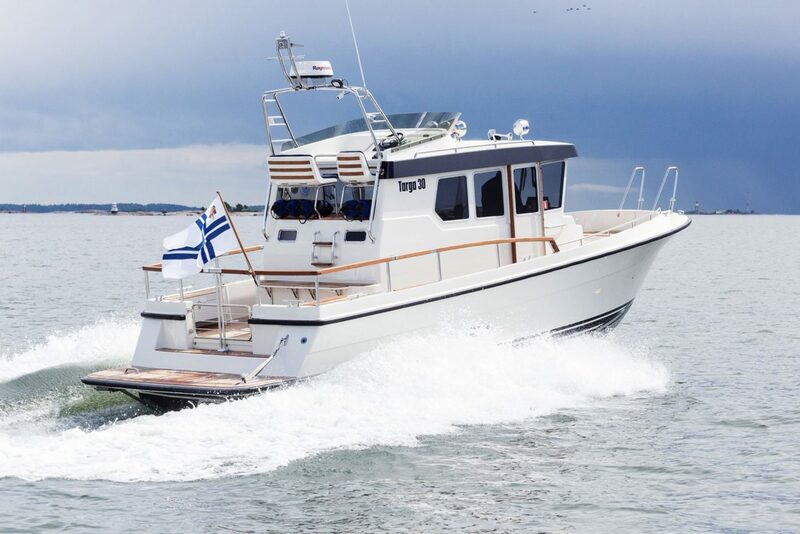 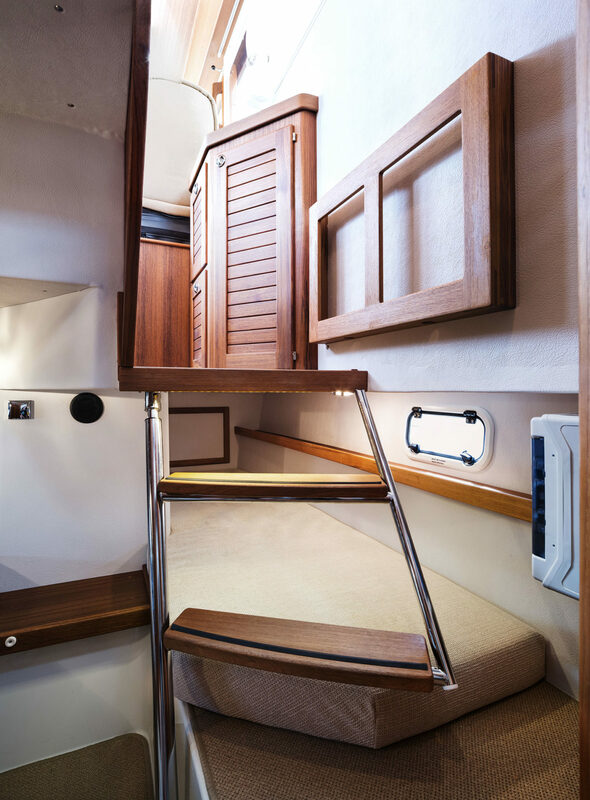 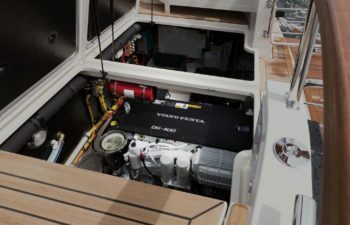 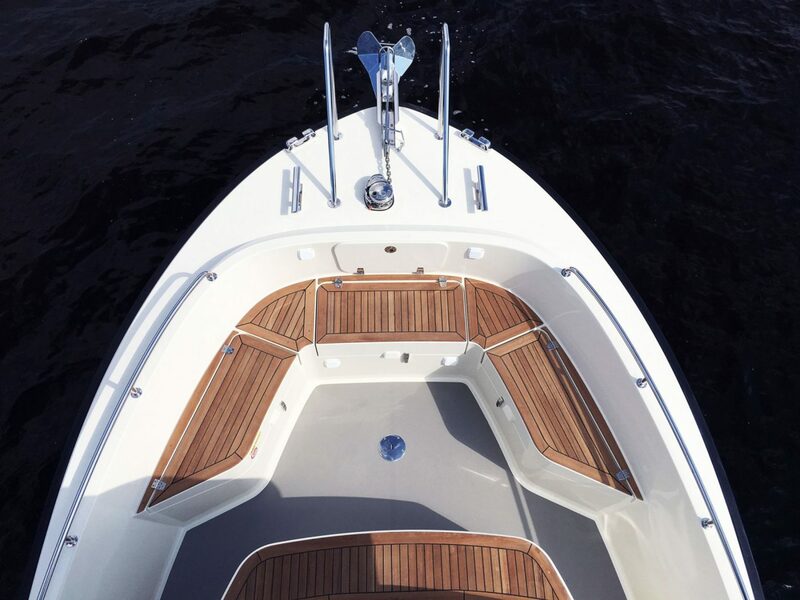 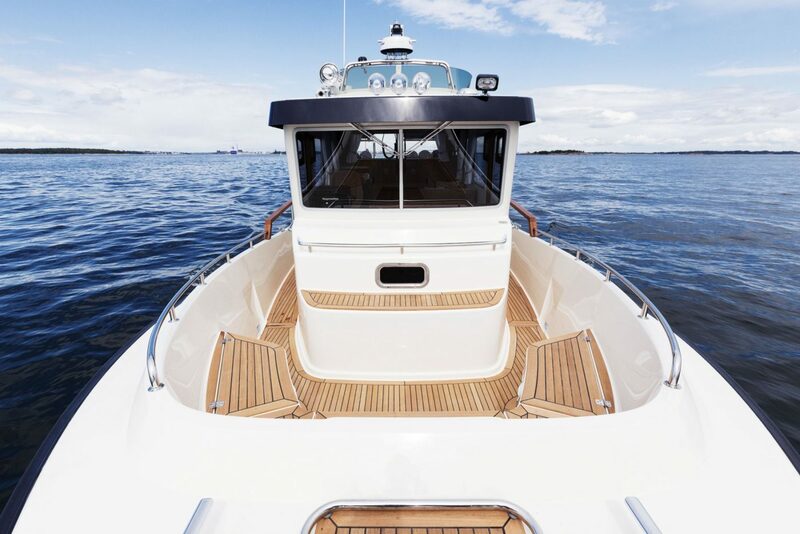 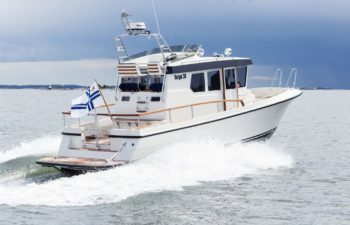 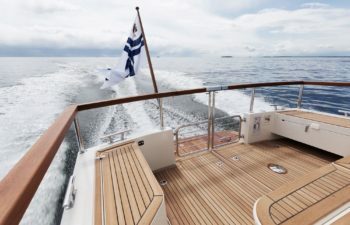 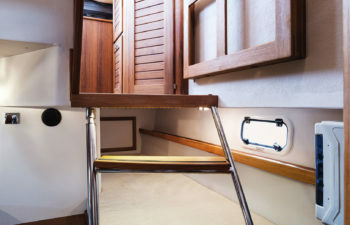 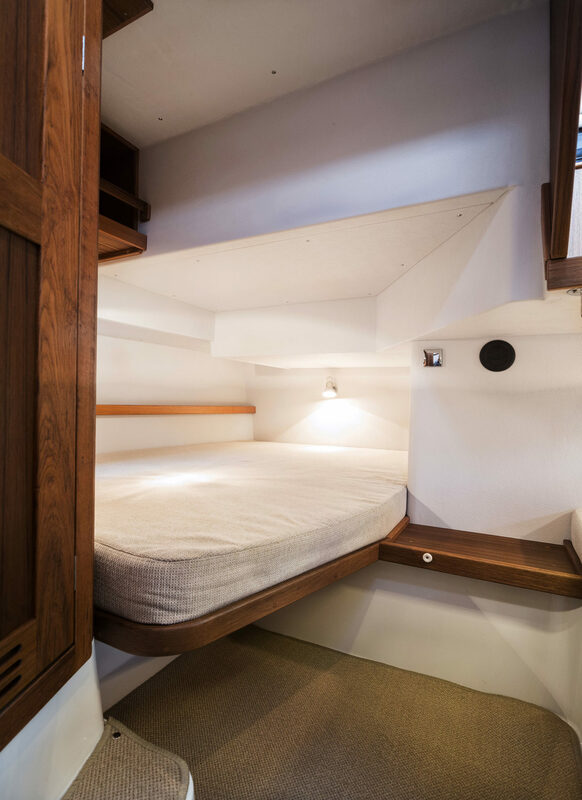 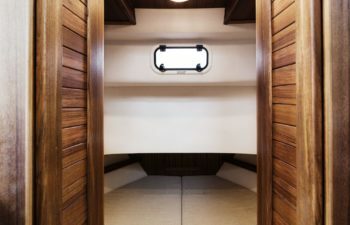 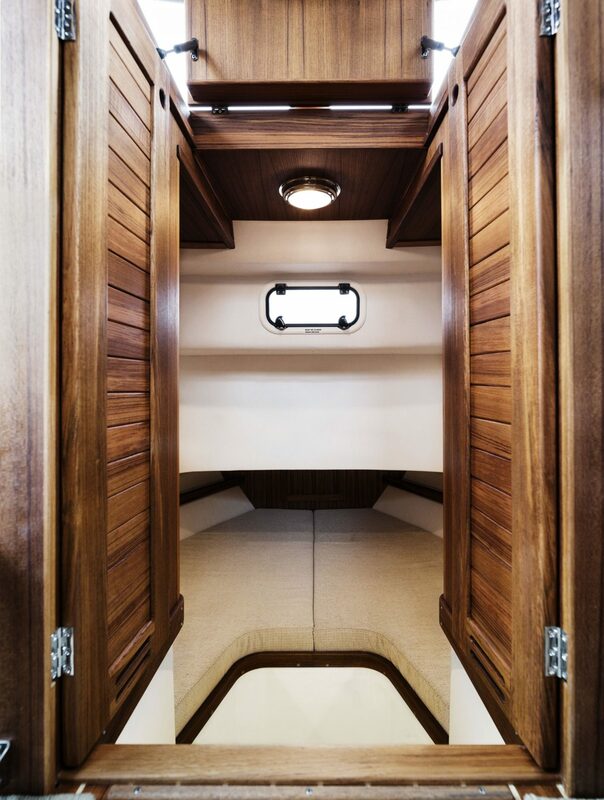 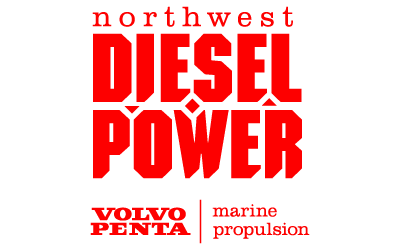 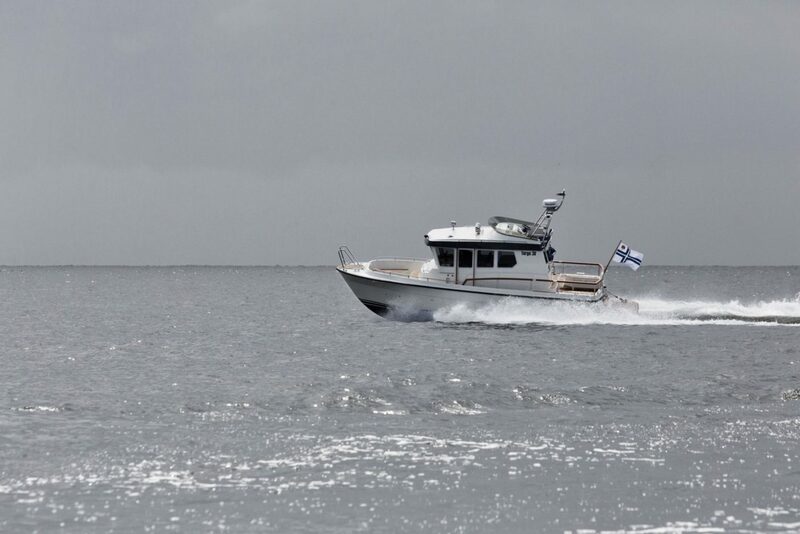 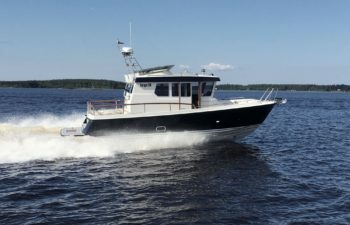 As with any Targa the boat has been designed with safety and seaworthiness in mind, a hull made for exploring.